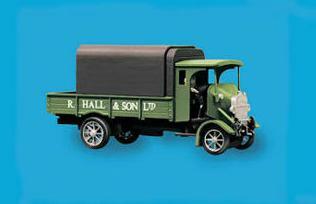 Thornycroft PB 4 Ton Lorry, Hall and Sons Livery. Single item. Maudslay Bus-Great Western Railway. Single item.